Home / Blog / “Jaebol”, Korean companies, have the power to speak out for change: call Hyundai/Kia Auto dealers near you and ask them to do just that. South Korea has now become a prosperous country and sales of products like Hyundai/Kia are ever increasing in countries across the world. These companies are called “Jaebol” in Korean which means conglomerates and they hold considerable power, money and influence. If they want to help end the dog meat trade in Korea they are in a position to do so: when the leaders of these companies speak, their President and the Government listen. However, so far we have seen no effort from these companies to end this cruelty in their country. These companies are representatives of their country and should be actively helping to rid South Korea of the evil, inhumane and damaging (to Korean society) dog and cat-meat trades. 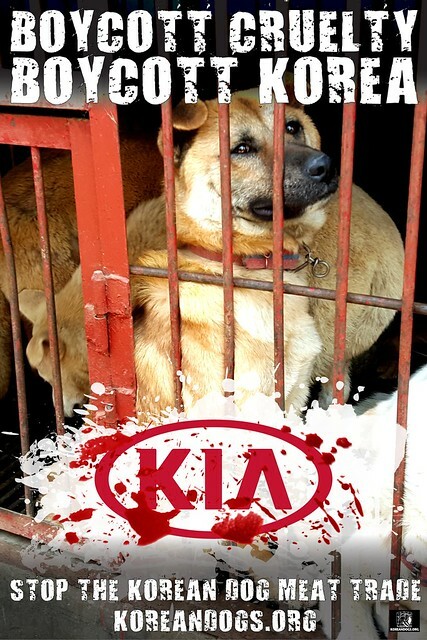 Buying products, or using services that support the Korean economy, will be tantamount to condoning these aberrant trades – so we won’t: tell Hyundai/Kia that we will boycott their products until the dog and cat-meat trades are permanently ended in South Korea. 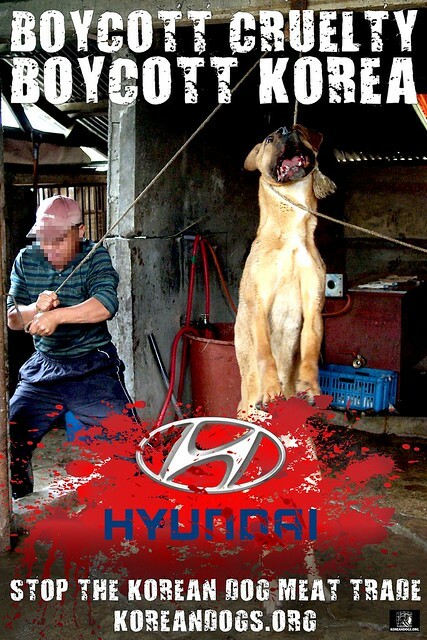 Look up Hyundai/Kia dealers near you and tell the sales managers in charge that you will boycott their product. I am calling to make you aware of how shocked I am by the dog and cat-meat trades in South Korea, and the horrendous treatment of these animals destined for consumption. South Korea has a thriving economy and there can be no justification for the Korean authorities to turn a blind eye to these illegal, profit-driven and barbaric trades. Your company sells Korean products and, as such, is seen by me as a representative of that country. And, I believe that representatives and citizens of prosperous countries, such as South Korea, have a moral duty to involve themselves in the stand against this nation-wide wrong of the dog and cat-meat trades, not only on humane grounds, but for the benefit of the citizens – in particular the children, who live amongst and witness these atrocities. In my view, buying your products and supporting the Korean economy is effectively condoning the dog and cat-meat trades, which is why I, and many people I know, will be boycotting products, such as yours, until dog and cat-meat consumption and farming has been ended for good in South Korea. The brutality involved in both of these meat trades is now becoming common knowledge across the world, as is the lack of action to stop it, or concern by the South Korean authorities, companies, and so many Korean citizens. 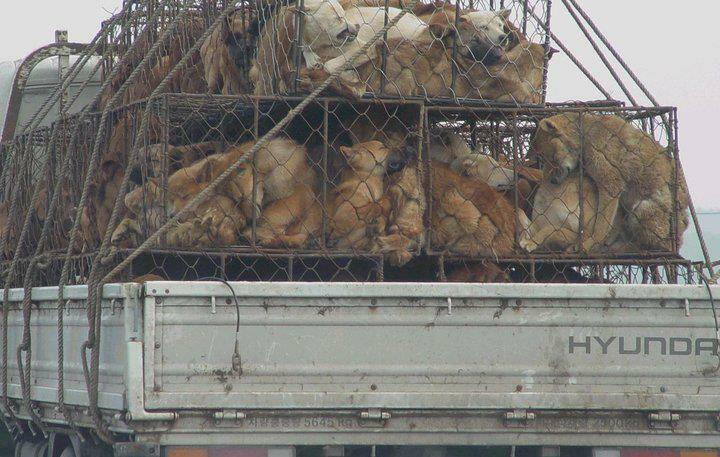 Will your company take action and speak out against the dog and cat-meat trades in South Korea? 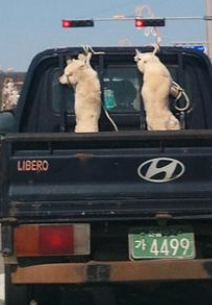 Will you speak to your Head Office in Seoul, pass on my message, and ask them to lobby the South Korean government, requesting that they enact an enforceable animal protection law that abolishes these trades once and for all? Enough is enough. Stop this horrendous cruelty and join the civilized world . I will not be buying any of your products and I am blasting this on facebook to my hundreds of friends if you do not STOP supporting the cruelty in South Korea! Stop supporting sadistic animal abuse. Dogs must be respected. Animal abuse will no be tolerated. I will be calling for a ban of all your products. Why should be pay money to dog abuser supports who do not know how to live in harmony on this planet? Dogs lives are short, they should not be subjected to hell on earth because low life psychopathic scum only care about money. Those who brutalize animals and hang them should all be executed. I have zero tolerance with animal abusing scum. We want this practice to stop. We will hit you where it will hurt most in your pockets. me too : will not be buying any of your products and I am blasting this on facebook to my hundreds of friends if you do not STOP supporting the cruelty in South Korea! I will not buying any more of your products until you do something for this poor animals. Its heartful seeing this and knowing that you have the power to do something, and simply ignore it! Please do something!!! So evil, each one of those farms should be burned ? This animal abuse must be stopped right now, I have zero tolerance for all abusers , these people are evil and we will not subsidise evil by buying products from their country , there is no justification in this world for this heinous act of violence these poor innocent dogs and cats are subjected to , these people are worse than terrorists and we all know how the world feels about them. All evil should be eradicated from our planet. The South Korean Governent must be corrupt and getting their pockets filled from the spilled blood of these innocent victims , yes these dogs and cats are victims of evil and corruption. We disrespect your country, your Governent your people and we will boycott you and your products. You are all a race of vile people who need to go extinct. Please stop this horrific practice… This is not necessary to do anymore… These animals have feelings and the torture you inflict on them is disgusting !! Please show us that you are not barbarians in this world… End this now!!!!!! Stop supporting the dog meat trade in South Korea. I will not buy any products from you nor will my friends or family at any time until you stop supporting this horrific madness!! Please stop the pain, suffering, torture and killing of these poor innocent animals! What sadistic, mentally ill, evil people! disgusting!!!!!!!! Please please please, I’m begging to stop this! ??? Please stop the horror! ? STOP this shameful crime against dogs. Will you please stop this cruelty to dogs and cats. There is no moderation to comment such cruelty. I will not buy any more SOUTH KOREN CRAP until you MONSTERS STOP THIS DOG AND CAT MEAT TRADE! Come out of the STONE AGES! HORRIFIC SUB HUMANS! I second that! I will never purchase Korean cars, or televisions or phones or anything else as long as long as dog and cat meat trade exists in Korea!!! I will ask all my friends to do the same! My father always bought Hyundais, and I was sure this will be my first car when I’ll get my licence. Now it won’t. And I’ll speak to my father and tell him why. I think he won’t buy any Huyndai any more too. Please, stop this awful behaviour against these very poor, abandoned and neglected animals. It is heartbreaking to see their suffering and it makes me cry!!! And that is what we try to teach our children and grandchildren; they are the inhabitants of the next 100 years from our lovely planet; a planet with a high civilization; together with all these beautiful animals without cruelty. È orribile ! Si prega di fermare questo massacro.